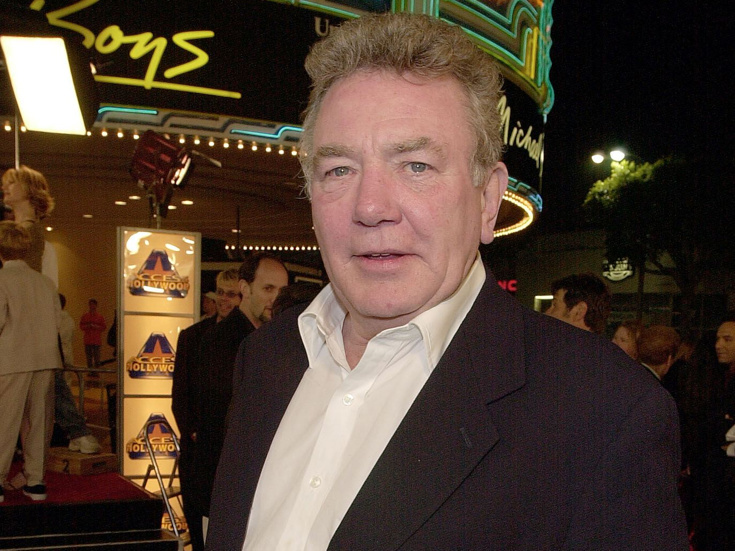 Albert Finney, the celebrated British actor who earned acclaim for a variety of roles on stage and screen, died on February 7 at the Royal Marsden Hospital in London. The cause of death, according to The Associated Press, was a chest infection. Finney was 82. Finney's career began in the theater, making his first appearance on the London stage in Jane Arden's The Party (1958). Shortly after, he replaced an ill Laurence Olivier in Shakespeare's Coriolanus (1959) at Stratford. Finney would later appear in numerous productions of Shakespeare and Chekhov at London's Old Vic. Finney earned raves for his Broadway debut as Martin in John Osborne's Luther (1963), netting a Tony nomination as Best Actor in a Play, with the production itself taking home the prize for Best Play. A few years later, Finney returned to the Great White Way to originate the role of Bri in Peter Nichols' now iconic A Day in the Death of Joe Egg (1968). The play, which marked Finney's only other Broadway credit, earned him another Best Actor Tony nom. On-screen, Finney earned five Oscar nominations for roles in Tom Jones (1964), Murder on the Orient Express (1975), The Dresser (1984), Under the Volcano (1985) and Erin Brockovich (2001). He was Emmy-nominated for The Image (1990) and triumphed at the Emmys and the Golden Globes for his turn as Winston Churchill in The Gathering Storm (2002). While most of Finney's screen credits were dramas, he took on memorable roles in two musical films: the title character in Scrooge (1970), for which he won a Golden Globe Award, and Daddy Warbucks in Annie (1982). Finney is survived by his wife, Pene Delmage, his son, Simon, and two grandchildren.